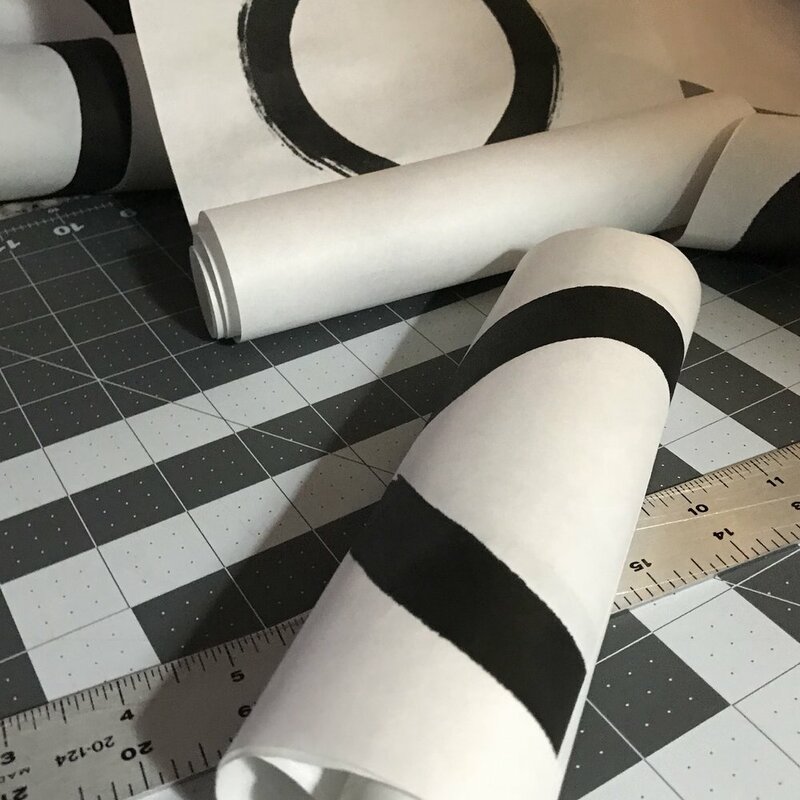 Janine Ibbotson is a contemplative artist who creates Zen Enso Circle fine art. 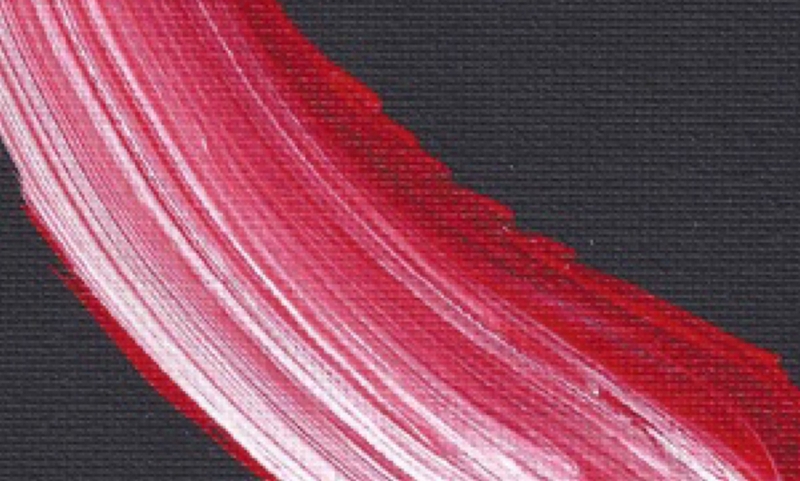 She is focused on the art and the practice of enso painting. 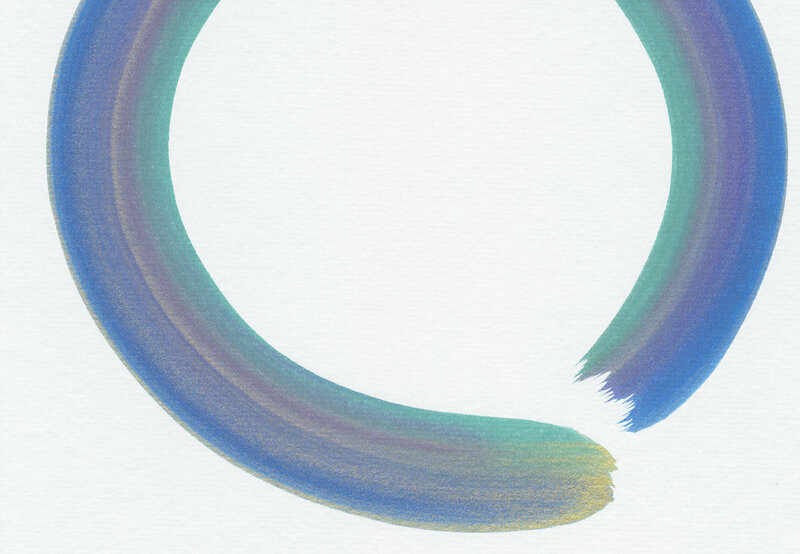 I am a contemplative artist who is dedicated to the practice of drawing the Enso Circle. 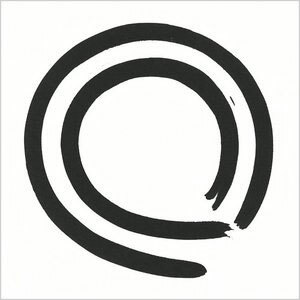 The word Enso means "circle symbol" and is another term for the Zen Circle. 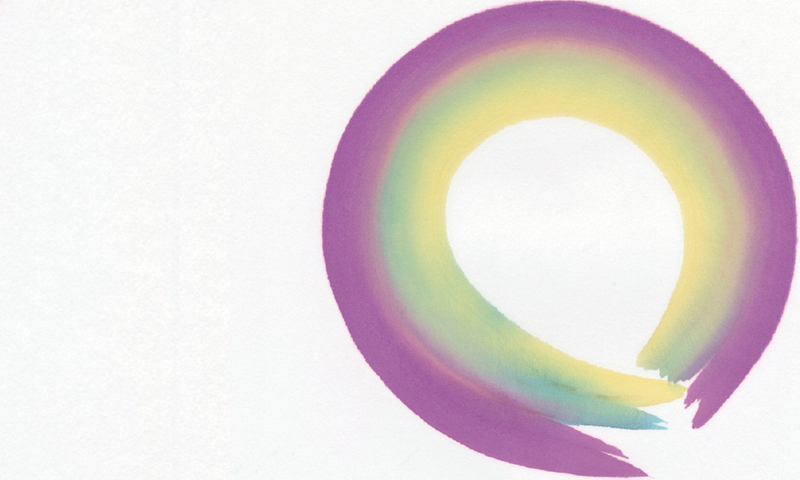 I create Zen Circle art in practice sessions where I draw one mindful circle after another. I often draw many circles in a sitting. I sometimes refer to these sessions as "enso improvisation" because the process creates a flow state with free, intuitive brush strokes. 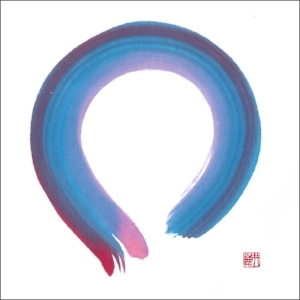 Sessions of enso improvisation produce a surprising range of unique and distinctive Zen Circle art. 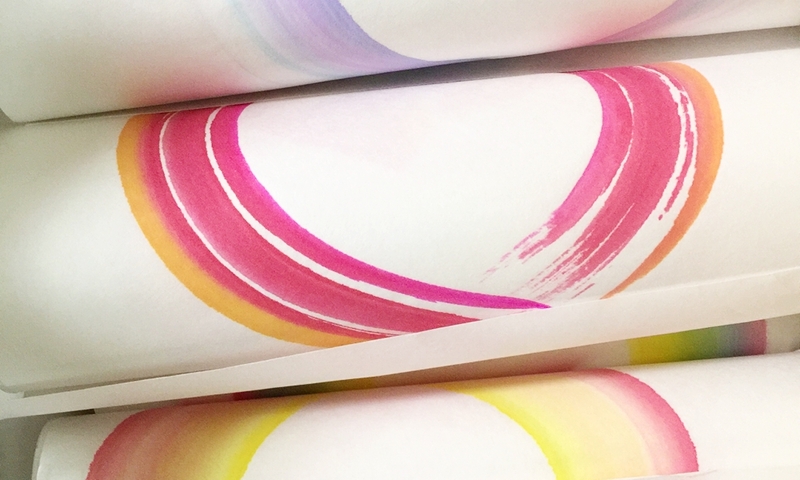 Some circles are bold and dynamic while others are ethereal, subtle, and delicate as if conveying the essence of light filled rainbows. Whether I draw circles singly or in extended practice sessions, I strive to make each brush stroke in complete awareness. 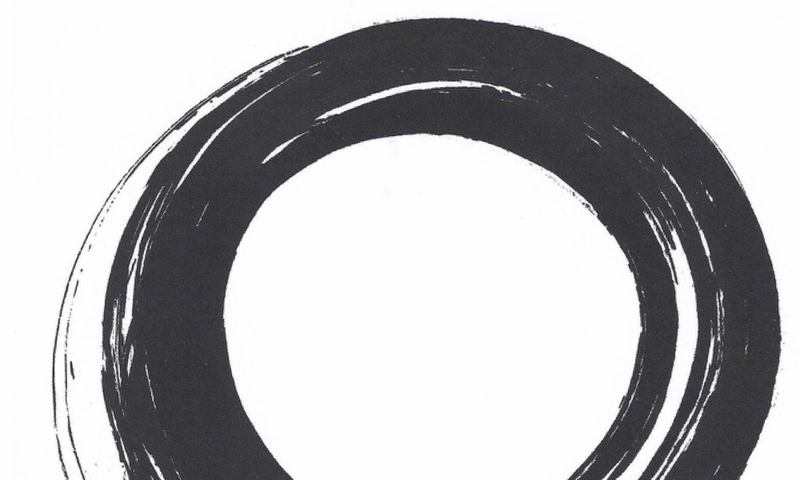 Enso Circles have an unmistakable presence which is why they have been collected for centuries. 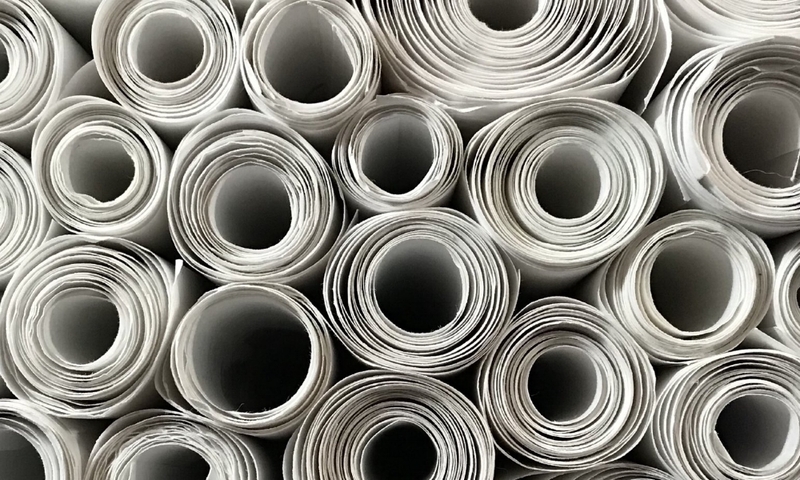 Many are considered to be pieces of sacred, fine art.